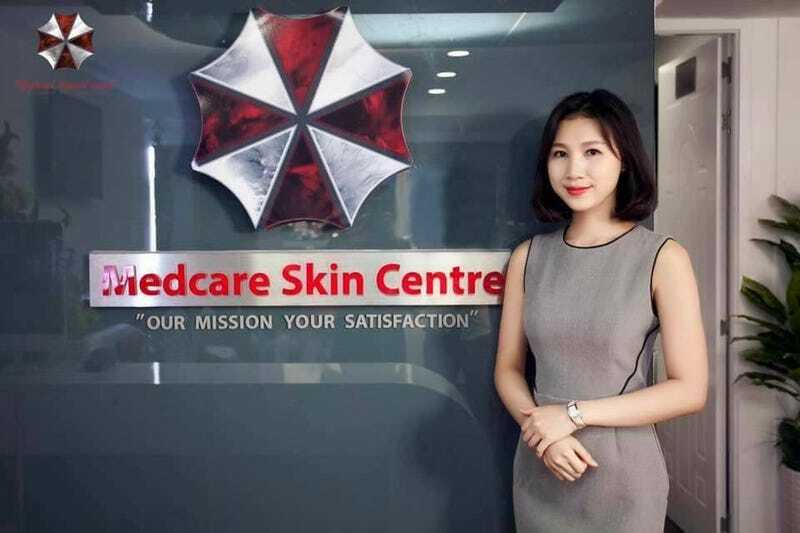 In Ho Chi Minh City, a clinic was reportedly surprised to learn its logo looked exactly like Umbrella Corporation’s emblem from Resident Evil. The Medcare Skin Centre logo popped up website Geek Culture’s Facebook page, before infecting Reddit. This is the clinic’s official site. The logo makes everything sinister.